“Madam, aapne apni beti ke form mein father’s name nahi likha hai”. (Madam, you haven’t filled in the father’s name in your daughter’s form). “Hum ab saath nahi hai, main single mother hun”. (We are not together anymore, I’m a single mother). “Oh! Aap unka naam likh do aur unki permission le lo”. (Oh! Just write his name and get his permission). (She has never seen him; I don’t see a need for his name to be on her passport). “Naam hi toh hai. Father ke naam aur permission ke bina to kuch nahi hoga”. (It’s just a name. We can’t proceed without the father’s name and permission). This is a conversation I overheard a few years ago at the passport office in New Delhi. But now, thankfully, this will be a thing of the past. 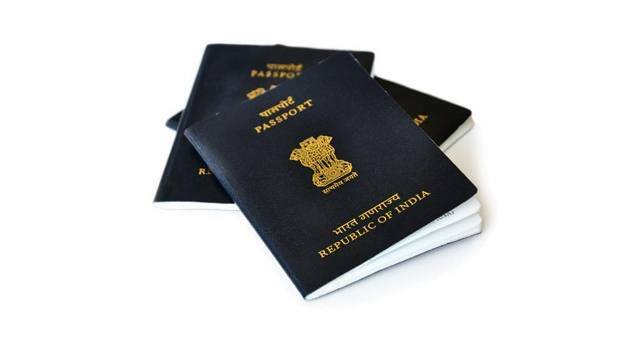 In order to conform to the social necessities of the time, the Minister of State for External Affairs has announced new set of rules for the passport application process. The new rules have been introduced in various categories including orphaned children, single mothers, government employees and sadhus, among others. All applicants born on or after January 26, 1989, were mandated to submit a Birth Certificate as proof of Date of Birth (DOB). • Birth Certificate (BC) issued by the Registrar of Births & Deaths or the Municipal Corporation or any other prescribed authority whosoever has been empowered under the Registration of Birth & Deaths Act, 1969 to register the birth of a child born in India. • Transfer/School leaving/Matriculation Certificate issued by the school last attended/recognised by educational board and containing the DOB of the applicant. • PAN Card issued by the Income Tax Department with the DOB of applicant. • Aadhar Card/E-Aadhar having the DOB of applicant.